Roberts Street Elementary School » Departments » Fourth Grade » Mrs. Timmins » Reading Rainbows! 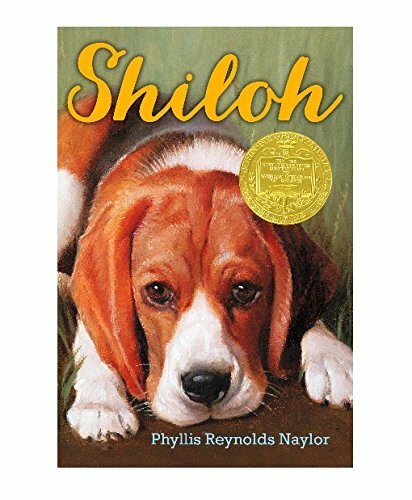 We will be reading Shiloh by Phyllis Reynolds Naylor at the beginning of the year. 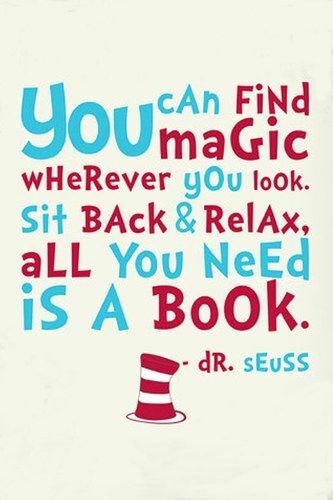 We will be discussing all of the above reading skills as we read. Please ask your student what skill they learned that day and ask where else they may also encounter skills like these.